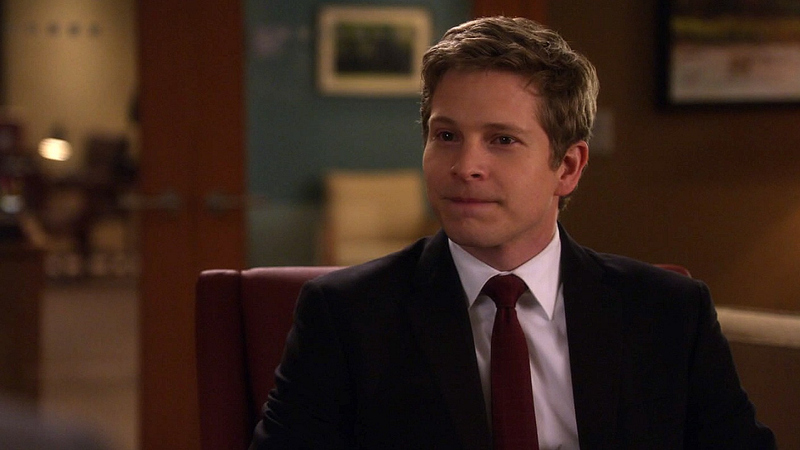 Do You Remember These 15 Shocking Moments From The Good Wife? From the first time they met, Cary and Alicia knew that they were in competition for the one open position available at SLG. The entire first season, the scrappy duo fought—and won—huge cases for the firm, but Alicia was the one who came out on top. Watch "Unplugged" (Season 1, Episode 21) on CBS All Access.